Sri and Kira are bringing forward important work for these times. I encourage everyone to read their books and pay attention! They released what many would call a “normal” life to share the profound miracle blessings of direct communication with the Archangelic Realm. Authors of five books, they also founded the Avesa Quantum Healing™ Institute, a cirriculum of energy healing techniques for rapid upliftment. 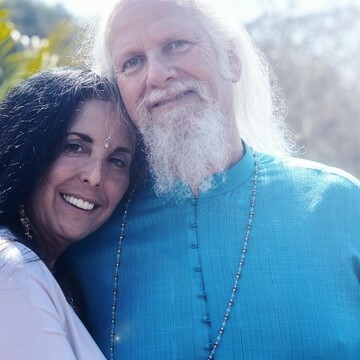 Sri and Kira travel the world speaking to thousands on Self-Ascension, Earth changes, and the Soul Mission of each being. They offer the gift of assisting others to reconnect with their spiritual mastership and empower their lives. Sri and Kira have also founded Terra Nostra Essenah. The worlds' first crystalline community of light in “The Tuscany of Uruguay”. Here they offer in-depth life changing programs for those seeking the blessing of diving deeply into peace, meditation and alternative healing modalities. The community also offers internships along with short and long-term residential opportunities for those who feel called to spend more time. 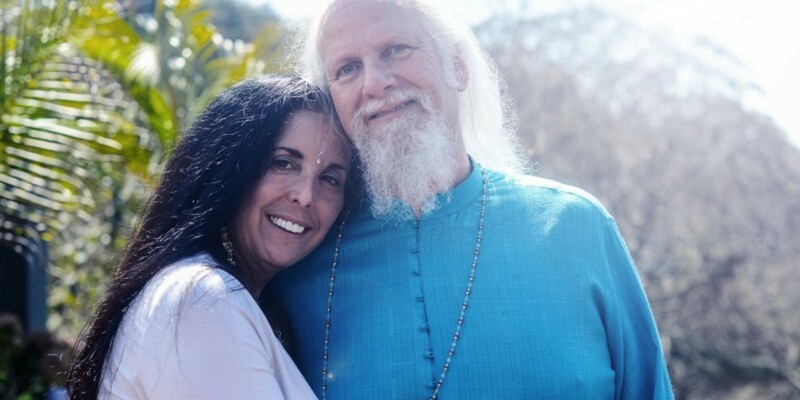 "Sri and Kira are offering reassurance and uplifting the consciousness of the world."